If you want to rank your website organically on search engines, you’ll greatly benefit from link building. 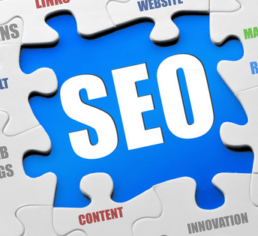 You need successful back links if you want the best search engine rankings. If linking is already part of your SEO strategy, it will help your website appear in the top 10 results by search engines. If you take a closer look, you will find out that every top-ranking site on the search engine has lots of links. 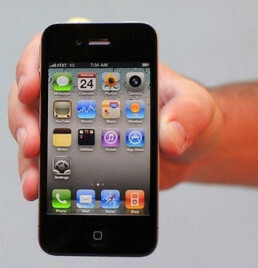 Links always provide power and context to pages that the search engine find authoritative. A page with more links is more authoritative than one with fewer links. The problem here is that every site needs links and everyone is always campaigning for them. Well, you might ask how you will actually get links when everyone is asking for one. Google and other search engines use links to measure the popularity, authority and relevancy of any content on the Internet. Link building is a great way to increase your organic traffic and add to your SEO strategy. Come 2018, here is some of the link building strategies you should consider if you’re already link building, and especially if you haven’t yet. Do you do a lot of guest posting? Well, you will come across a lot of blogs that will charge you to publish your post. These are very common in some niches such as coupon, work at home mom and mommy blogs. Most people don’t have enough resources for sponsored guest posts, so you can always find another creative option. You can apologize for not having enough money for a sponsored guest. You can also mention the prices you charge for your writing. Make mention that the guest poster will be receiving your article for free and the traffic they will be getting if the post remains lie. Request them to waive the sponsored fee for your post. It’s actually a positive note on your end, especially if the sponsored fee is lesser than the actual value of the article. Use this point sparingly since you might waste a lot of time negotiating with the owner only to end being unable to post on the site. Rather than using a generic text, you should consider using a PDF guide or a video in your guest posts. It’s a different way for people to see your information, especially since different people always learn in varying ways thus providing numerous perceived values. Blog owners will also see the value. If you mention that you can provide a video, they will notice that you’re willing to provide something specific for their site. Videos are a great start, but you can enhance your guest posting strategy with PDF guides. Empower guest bloggers to build a small section for resources on their website. By offering value to the blog owner, you’ll increase your chances of being published. Pitch a video that’s about 5 minutes or so for the best results. Other guest posters will always advise you to post on websites in the same niche as yours. While it’s a smart idea, there will be lesser responses since many people will view you as a competitor. If you’re in a competitive market, it’s hard enough to find someone willing to allow you to post on their site for free. Did you consider guest posting on other sites in different niches? That’s advice you don’t hear often but it works perfectly if you try it out. For instance, if you’re running a gambling site, you can always try guest posting in traveling or health niches. Make sure your content is angled to fit these niches perfectly. You can try out a topic like ways on how gamblers can stay fit or top casinos any traveler should visit in their lifetime. It’s easy enough to customize the content for any niche so you don’t have to limit yourself to one niche since that’s what all the other guest posters are doing. Once you step out of the box, you will be able to get more links than what anyone else is getting. You will find a lot of guest posting advice warning against the use of email templates because they are not personal or unique. Well, that’s a common misconception. You should know that you’re advised not to use templates because most guest posters rarely take the time to create a good one. To create a personal and unique website, you need to show some familiarity with the site. For instance, you can always mention that you have read some of the posts present on the site and actually have an ideal topic for your guest post. Next, you should pitch a fitting and solid post for the site. Make sure the post is different than what’s already on the site and actually a good idea for the best results. For the rest of the template you should add an introduction, brief description on how you will send the post and a closing paragraph. With 4 paragraphs, you’re good to go. It’s a very simple idea that’s not complicated. Basically, you need to become creative when you’re doing this. You can build links for yourself and summarize the anchor text or make it hard to work with depending on your needs. Keep in mind that if you’re building links for other people, you might be requested to use a specific anchor text. With a little brainstorming, you’re good to go. That’s all you need to know about guest posting and how to boost your site’s ranking by doing it effectively. Remember having quality links regardless of how little always comes in handy. Therefore, take advantage of what little you have to improve the quality for the best results. Always concentrate on the content to make sure it connects with the reader. 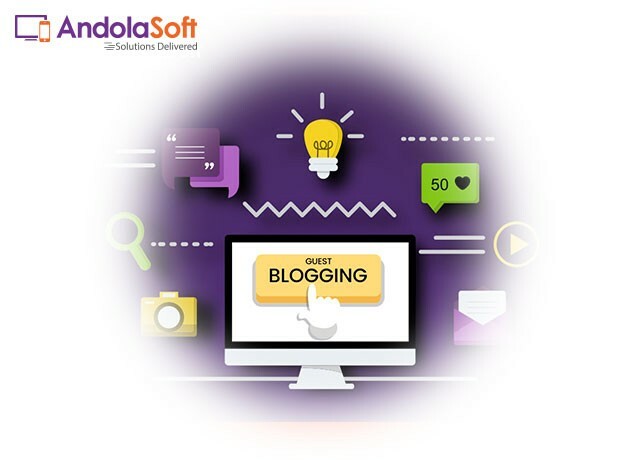 You may get more opportunity to do guest blogging, however you should choose the right website(s) to get high quality back links which would increase the rankings as well as traffic.Please make sure to check the domain authority and popularity of the website before guest blogging! 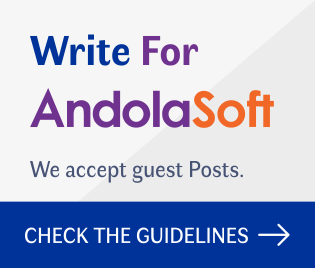 Are you interested for guest blogging? You’re most welcome!